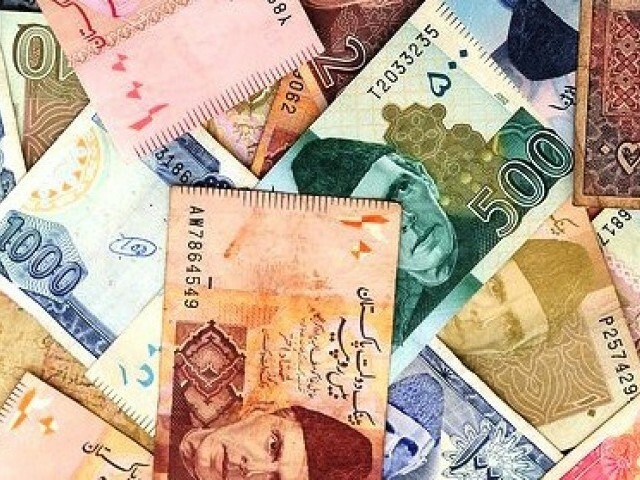 ISLAMABAD: Pakistan has revised its economic growth figures for the last financial year to 5.2pc from a previously reported figure of 5.8pc, after a sharp cut in the figure for large-scale manufacturing, the statistics office said. 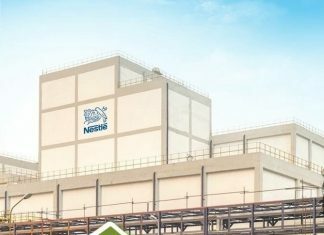 When the original estimate was reported in April by the government of former prime minister Shahid Khaqan Abbasi, it was hailed as the strongest growth in 13 years. The office, in a statement issued after a meeting of the national accounts committee late on Friday, said gross domestic product in the 2017/18 financial year to June rose 5.22pc compared with a previously reported 5.79pc. Growth in the industrial sector was revised to 5.01pc from a previously reported 5.8pc in the provisional estimate. The biggest change came in the large-scale manufacturing segment, which saw growth revised to 5.01pc from 6.13pc previously. In the agriculture sector, growth was revised to 3.7pc, from a previous 3.81pc, while in services, growth was revised to 5.78pc from 6.43pc previously. Growth in the current year is expected to slow further to 4pc this year, according to an IMF forecast from November. Before the revisions to last year’s GDP figures, Pakistan’s deficit to GDP ratio, estimated at 5.8pc in 2017-18, was expected to hit 6.9pc this year, according to IMF data.